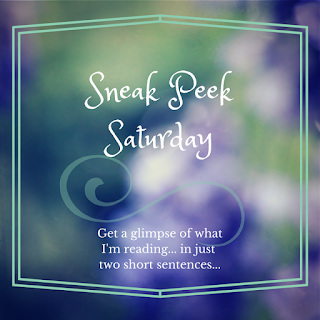 Welcome to Sneak Peek Saturday on Reading List! 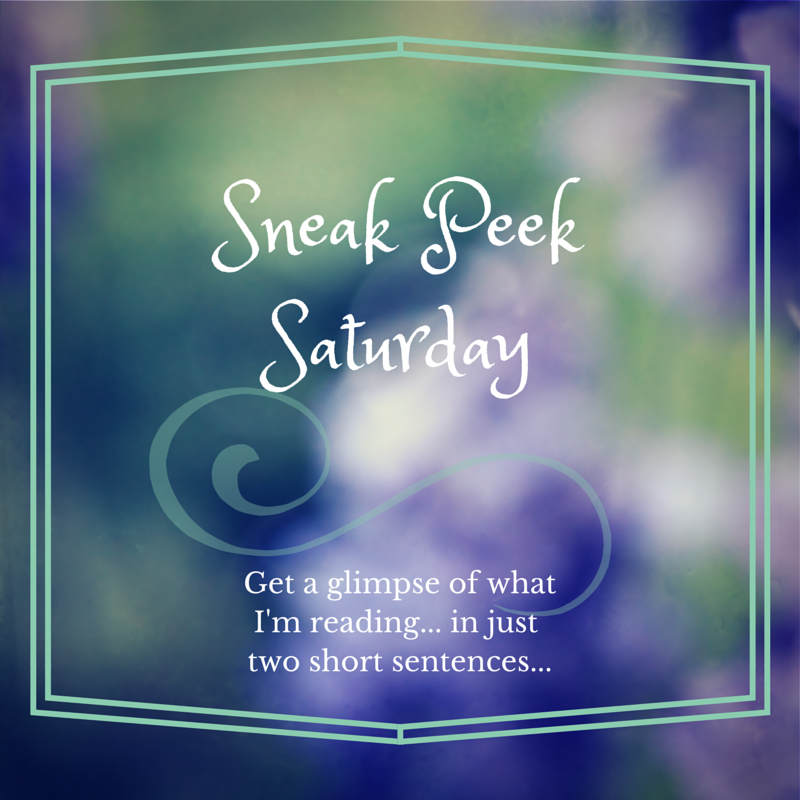 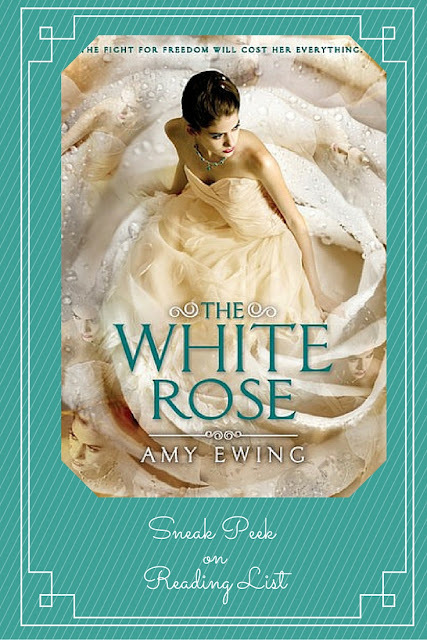 Thank you to A Daily Rhythm for inspiring Reading List's Saturday Sneak Peek link up! 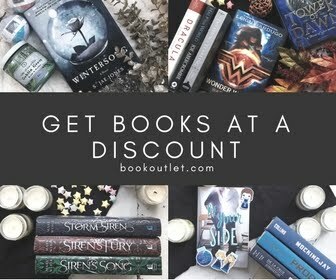 • Share the title & author, too, so we can all add your book to our To-Be-Read lists! 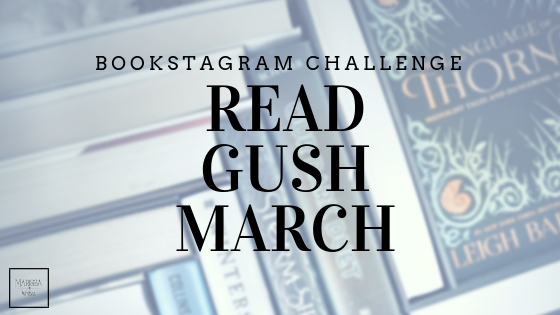 This particular link up will be open for a month, so stop by often to share a new sneak peek, and grow your own TBR list!